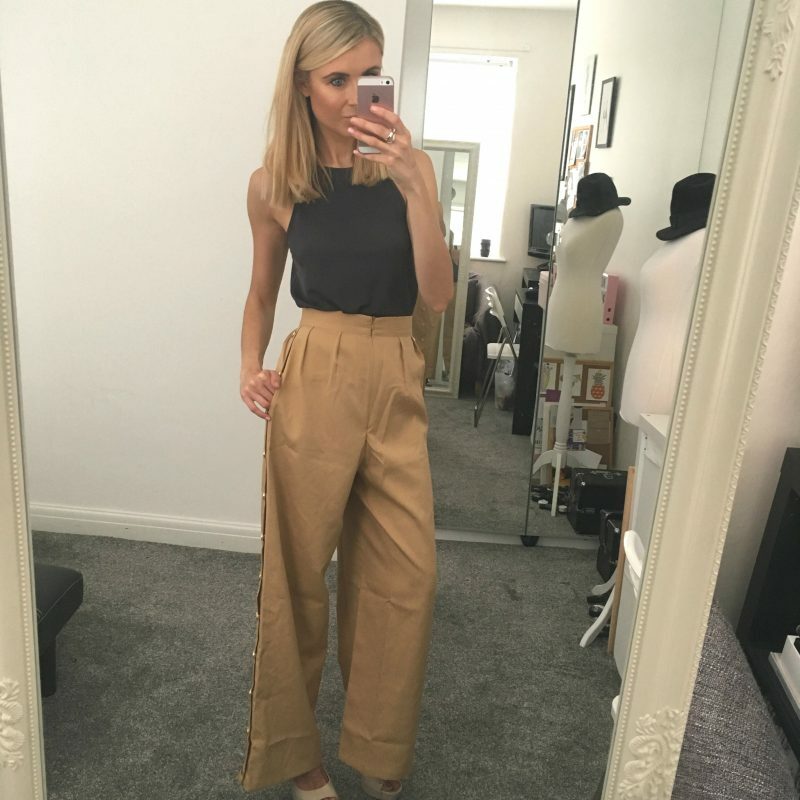 How amazing are these camel coloured trousers? You may have seen one of my latest outfit posts which went live a few days go, about discovering Miss Pap and the brand stunning – yet affordable – outfits. 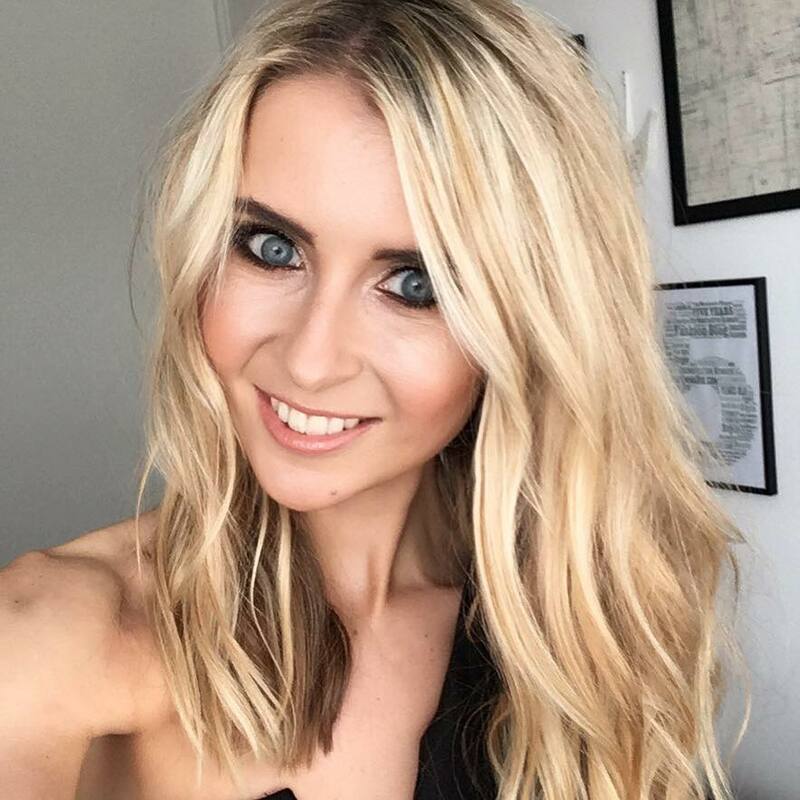 I shared this gorgeous Sara Rose Choker Midi Dress from Miss Pap, and since then I’ve been a little obsessed with the site. 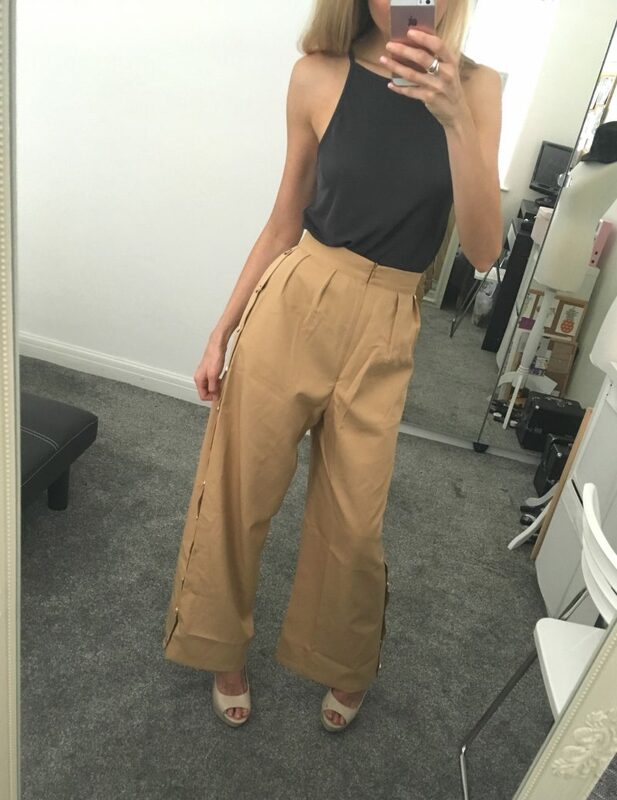 So my latest Miss Pap discovery is trousers! Something I rarely purchase, as I’m always more of a dress/skirt type of dresser. However, I spotted these Chanel Camel Side Popper Trousers which are absolutely fabulous. They feature a straight leg cut and sassy side details, in the form of shiny gold popper buttons. I know I know, how cool! The gold popper buttons mean you can fasten them up for a smarter, more professional look if you wanted, and them pop them open if you wanted to show a bit of leg. 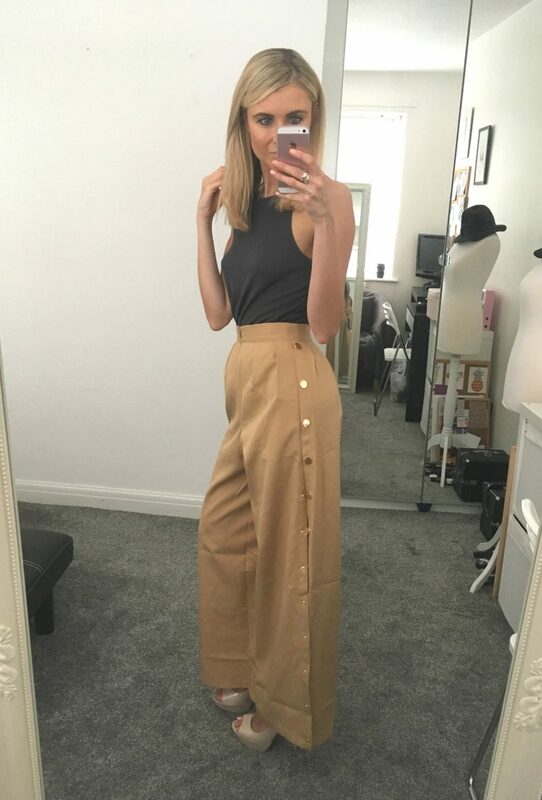 For me, they work as a bit of a Summer/Winter item – keep the buttons closed when its cold and raining, but pop them open and strut around with those trousers flapping open in the breezie, warmer Summer days. They cost £35, and I discovered them from the Blogger Style section of Miss Pap. 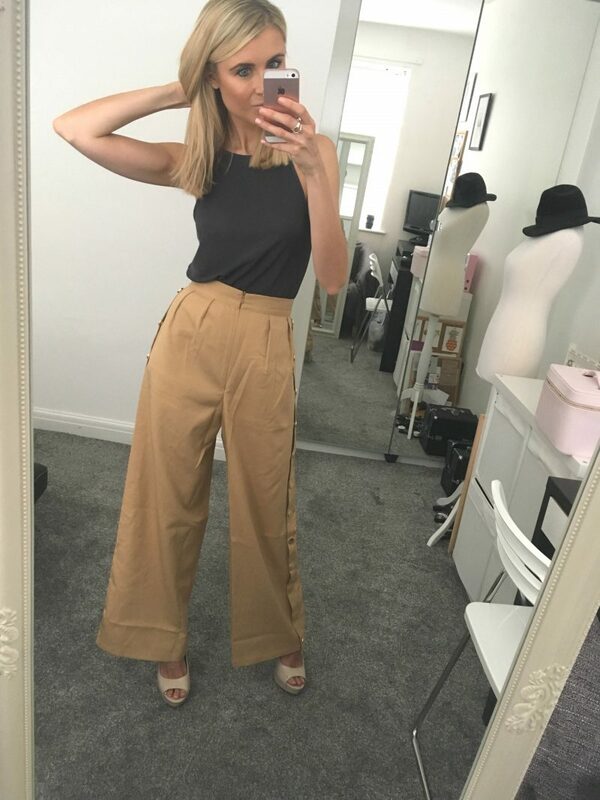 They are one of my more recent investment items, as I see them as both a day time and evening wear pair of trousers, and will feature in both my Summer and Winter outfits. The material is really light, and I actually feel like I can slay all day in these sassy pants! I also got my hands of these beautiful grey fitted skinny jeans from Miss Pap too. I know – I’m getting Miss Pap crazy at the moment. I have a petite frame and with being quite small, I can struggle to find stylish items that fit well, but every item I’ve had from Miss Pap has fit me super well, so I’m kinda just going on a Miss Pap role at the moment. Once again, super happy with Miss Pap! Both are such nice pants! Especially love the jeans! Thanks for sharing!